Join our mailing list for all the latest news. 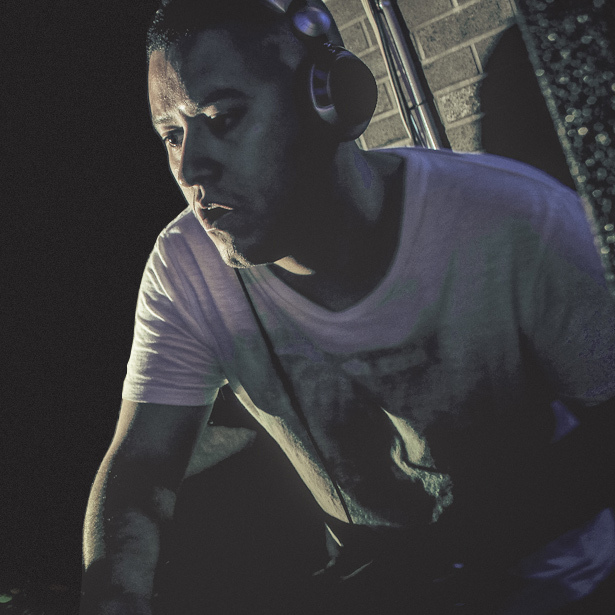 During Streetparade, Zurich is full of peaceful, colorful party-animals and vibrating techno bass beats. During daytime, you could join either the dancing crowd around the lake in the city center or the crowd of the curious onlookers. Our favourite party is the Lethargy. The non-mainstream line-up is excellent and you can choose between live-acts, DJ sets, different performances or just enjoy the live visuals. 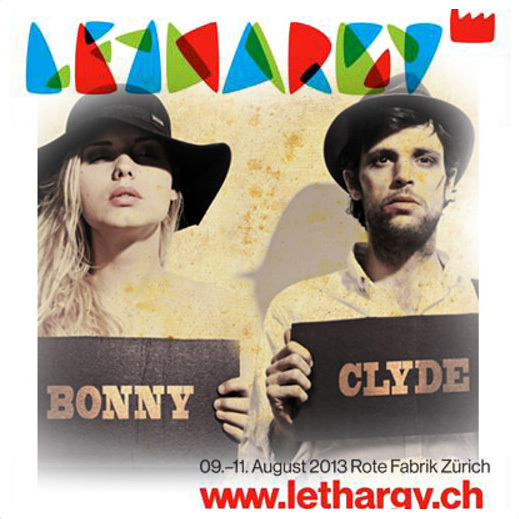 Enjoy & Download this live mix from Bonny & Clyde @ the Lethargy Festival 2013.